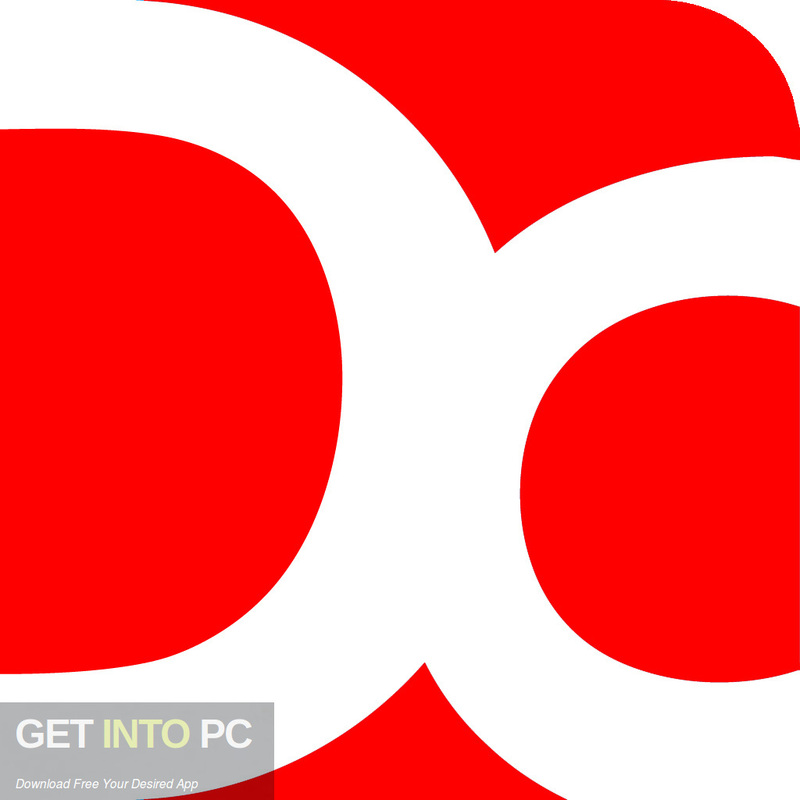 Droid4X 0.10.5 Free Download Latest Version for Windows. It is full offline installer standalone setup of Droid4X 0.10.5. 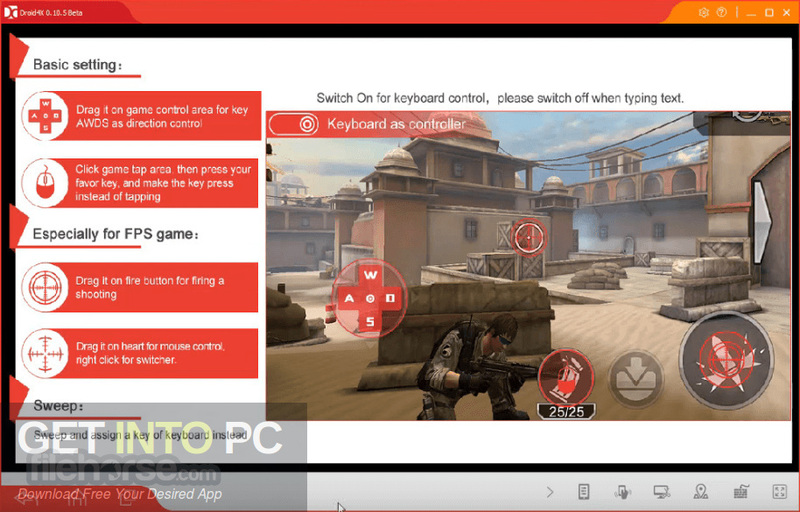 Droid4X 0.10.5 is an impressive application which can be used emulating an Android environment and for running the mobile games as well as applications on your PC. 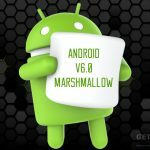 Android phones are very popular in many countries as most of them comes with powerful hardware which pets the users to run a very wide range of games as well as programs on their devices. 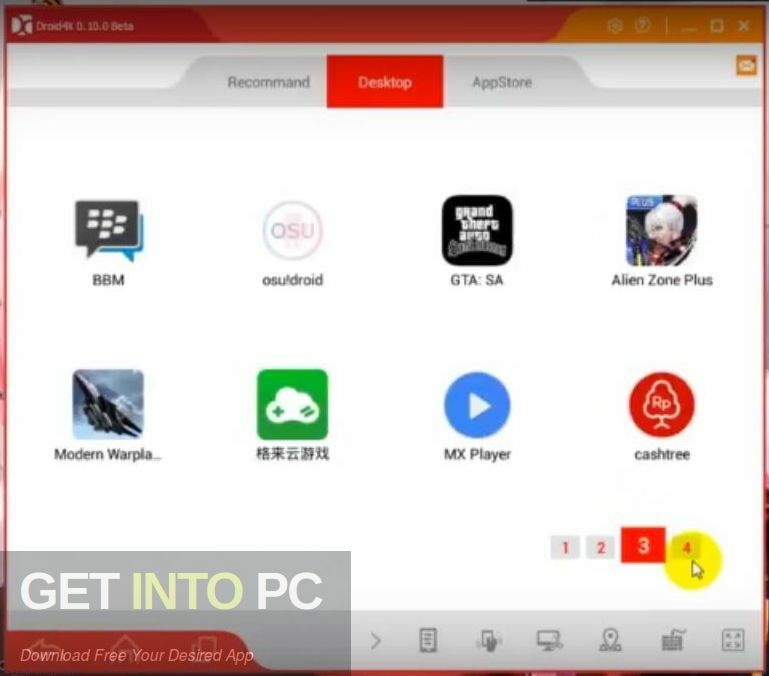 You can also download MEmu Android Emulator. Droid4X 0.10.5 has got a simple and smooth installation process which will be completed without any hiccups. This application relies on VirtualBox for creating virtualized environment for running Android. 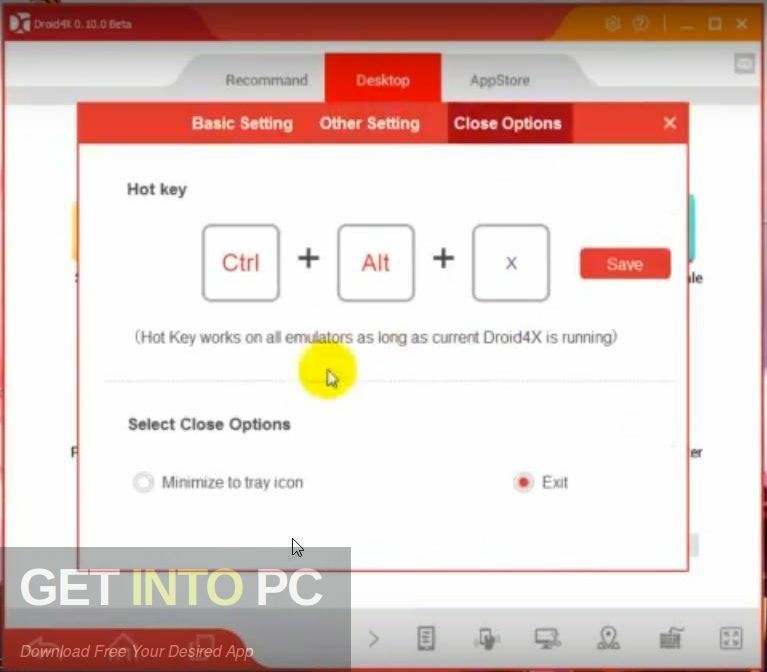 It is ideal either you run Droid4X on a PC where the Oracle app is not installed already. 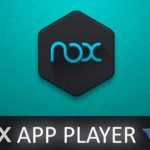 Droid4X 0.10.5 provides you with a very nifty way of exploring the Google play Store and select whether the mobile games as well as programs might interest you. You can also take the snapshots or simulate a GPS app and browse your preferred websites. You can also install dedicated clients on your iOS as well as Android phones and then connect them to the PC and use them as a joystick within your games. On a conclusive note we cansay that Droid4X 0.10.5 is an impressive application for emulating an Android environment and run the mobile games as well as applications on your PC. 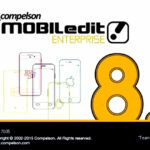 You can also download Genymotion Android Emulator. Below are some noticeable features which you’ll experience after Droid4X 0.10.5 free download. 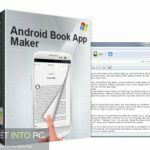 An impressive application which can be used emulating an Android environment and for running the mobile games as well as applications on your PC. Got a simple and smooth installation process which will be completed without any hiccups. Relies on VirtualBox for creating virtualized environment for running Android. Provides you with a very nifty way of exploring the Google play Store and select whether the mobile games as well as programs might interest you. Can also take the snapshots or simulate a GPS app and browse your preferred websites. Can also install dedicated clients on your iOS as well as Android phones and then connect them to the PC and use them as a jpystick within your games. 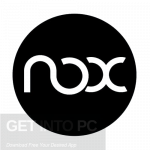 Before you start Droid4X 0.10.5 free download, make sure your PC meets minimum system requirements. 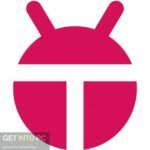 Click on below button to start Droid4X 0.10.5 Free Download. This is complete offline installer and standalone setup for Droid4X 0.10.5. This would be compatible with both 32 bit and 64 bit windows.